The cleaning power of Techron® – From research to the real world. Not all fuels are the same. 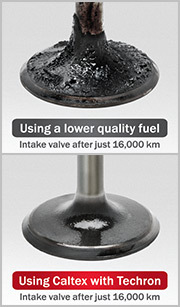 When you use ordinary fuel, deposits form in vital parts of your engine. Techron’s formulation is special because it contains polyetheramines, which have been scientifically proven to keep vital engine parts clean and prevent accumulation of grimy deposits. 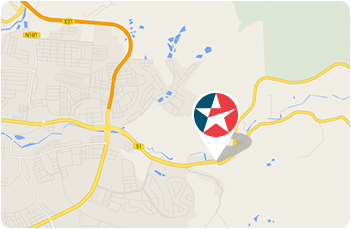 This cleaning additive that’s trusted by motorists, mechanics, and manufacturers around the world is in all grades of Caltex fuels. But Techron® wasn’t discovered overnight – it’s an innovative formulation that’s the result of decades of rigorous research and development. 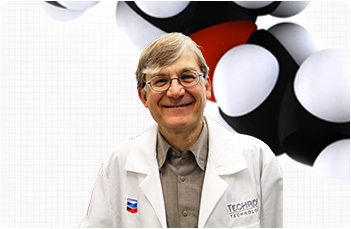 At the Richmond Technology Center, our team of chemists and engineers test and retest Techron’s effectiveness in all kinds of engine and vehicle conditions—to bring you results that are far from standard. To put Techron’s technology to the test in real engines, we build our own. How clean can it get? We take everything apart again to find out. 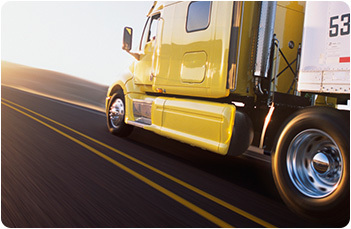 Delo (Diesel Engine Lubricating Oil) maximizes engine durability but minimizes operating costs. Find out more about Delo lubricant products range here. How does Techron work? Explore the advantages of Techron fuel system cleaner that improve power of engines giving you a smoother, responsive ride.